Homes for Heroes® Inc. is a licensed real estate company in the state of Minnesota | ©2019 Homes for Heroes, All Rights Reserved. 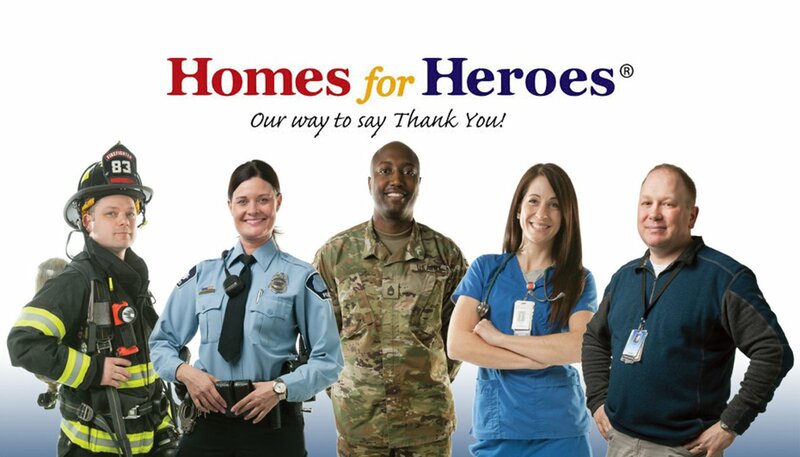 Homes for Heroes is a registered trademark. Any reproduction or redistribution in whole or in part without written permission is expressly prohibited by law.